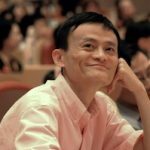 Don't believe anyone who says Alibaba.com's founder Jack Ma doesn't intend to upset the status quo and sense of stability in China. His investment arm Yunfeng Capital just jumped into online gambling. Yunfeng just took part in a successful bid to buy Caesars Interactive Entertainment, Inc.'s social and mobile games business in an all-cash deal for USD4.4 billion. 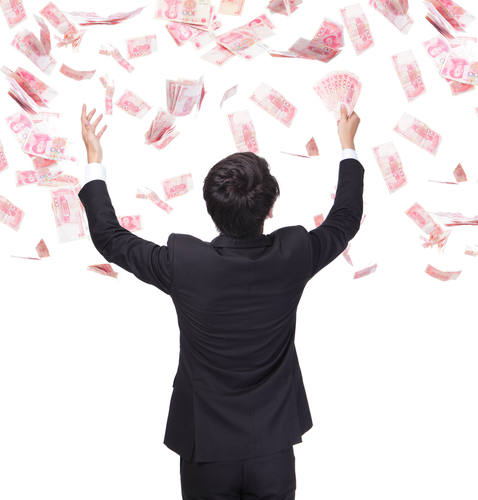 The consortium of buyers includes Giant Investment (HK) Limited; Yunfeng Capital, a private equity firm founded by Alibaba Group Holding Ltd. founder Jack Ma; China Oceanwide Holdings Group Co., Ltd.; China Minsheng Trust Co., Ltd.; CDH China HF Holdings Company Limited; and Hony Capital Fund. The acquired assets, otherwise known as Playtika, will continue to run independently with its headquarters remaining in Herzliya, Israel, and its existing management team continuing to run day-to-day operations. Online gambling, which is largely illegal in China except for some forms of sports "guessing" games, is still big business for Chinese consumers, who often use a combination of black market systems and proxies to access offshore betting services. 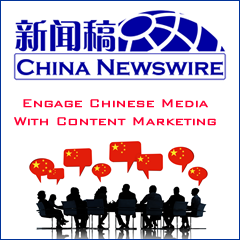 So the acquisition may be headed towards looking at ways of bringing the business into China.